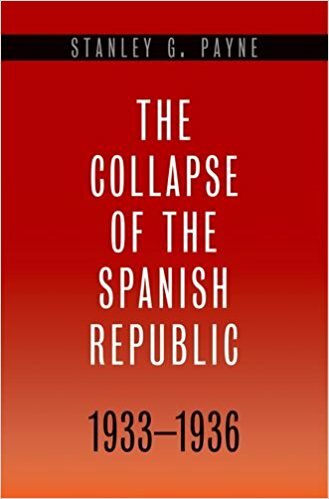 This book focuses on the short but crucial period that led to the collapse of the Spanish Republic and set the stage for the ensuing civil war. 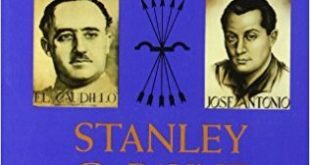 Stanley G. Payne, an internationally known scholar of modern Spanish history, details the political shifts that occurred from 1933 to 1936 and examines the actions and inactions of key actors during these years. 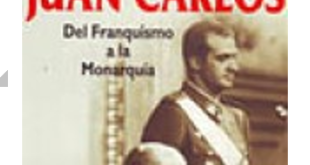 Using their own memoirs, speeches, and declarations, he challenges previous perceptions of various major players, including President Alcala Zamora. 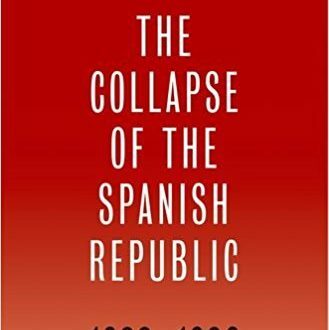 The breakdown of political coalitions and the internal rifts between Spain’s bourgeois and labor classes sparked many instances of violent dissent in the mid-1930s. 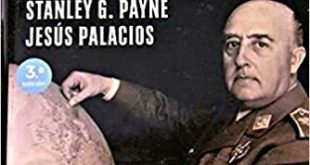 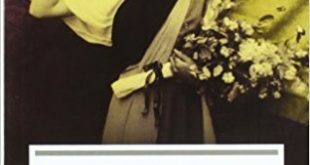 The book addresses the election of 1933 and the destabilizing insurrection that followed, Alcala Zamora’s failed attempts to control the major parties, and the backlash that resulted. 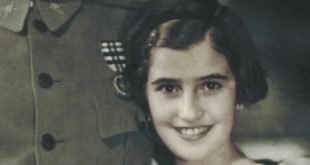 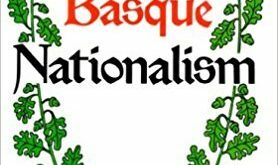 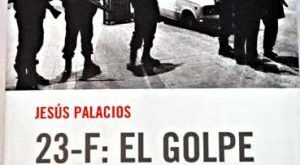 The alliances of the socialist left with communism and the right with fascism are also explored, as is the role of forces outside Spain in spurring the violence that eventually exploded into war.